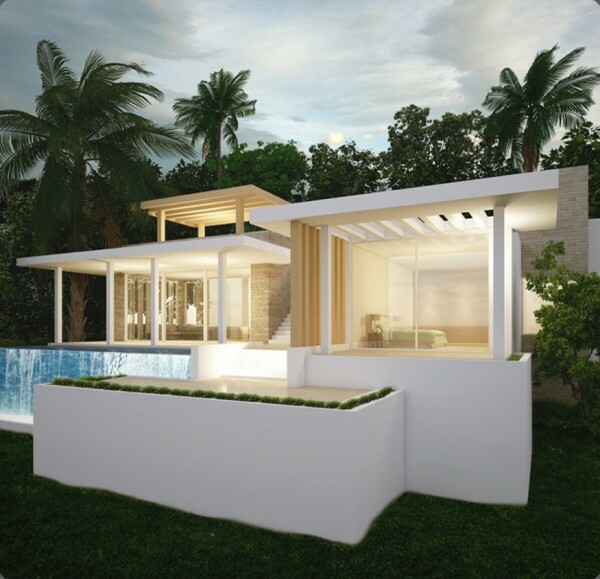 NJOI Trujillo, a development firm located in Ontario, Canada, offers luxury real estate for sale in Honduras. This Caribbean island is a tropical paradise with crystal clear waters, white sand beaches and the second largest barrier reef and rainforest in the world. NJOI Trujillo’s real estate for sale in Honduras is perfect for retirement homes, vacation hideaways, and investment properties. NJOI Trujillo’s Real Estate for Sale in Honduras offers luxury, comfort, security, and adventure, making it an ideal location for Canadians to retire, vacation, and invest. Honduras is rich with cultural experiences such as guided tours of the rainforest, barrier reef and historic downtown areas. Multiple restaurants offer fresh, organically grown produce and seafood, allowing visitors the opportunity to enjoy tropical flavors from natural sources. Canadians will be able to retire, vacation, or invest in comfort with the modern, spacious homes that feature beach front ocean views. Luxury cruise ship hubs, exotic shopping options and the natural beauty of the area has created the perfect opportunities for investing in real estate in Honduras. NJOI Trujillo has streamlined the purchasing process down to six easy steps, allowing their clients the most pleasant experience possible. After their client has reviewed the valuable information provided through their website and free webinar, it is highly suggested that clients take a trip to Honduras to experience all it has to offer first-hand. They even provide discounts and other benefits to Canadians, such as complimentary tours. While in Honduras, clients will have the opportunity to view the real estate options to ensure the perfect fit. For those interested in learning more about the real estate for sale in Honduras, NJOI Trujillo is available for consultations and can be contacted directly via their website, phone, or in person.